This is probably one of the best and unforgettable Summers for me. Ironic, though, how I still got to enjoy "summer vacation" though I'm not a student anymore. I did a lot of things, went to many places, experienced different things and spent time with a lot of people. How can that not be special? 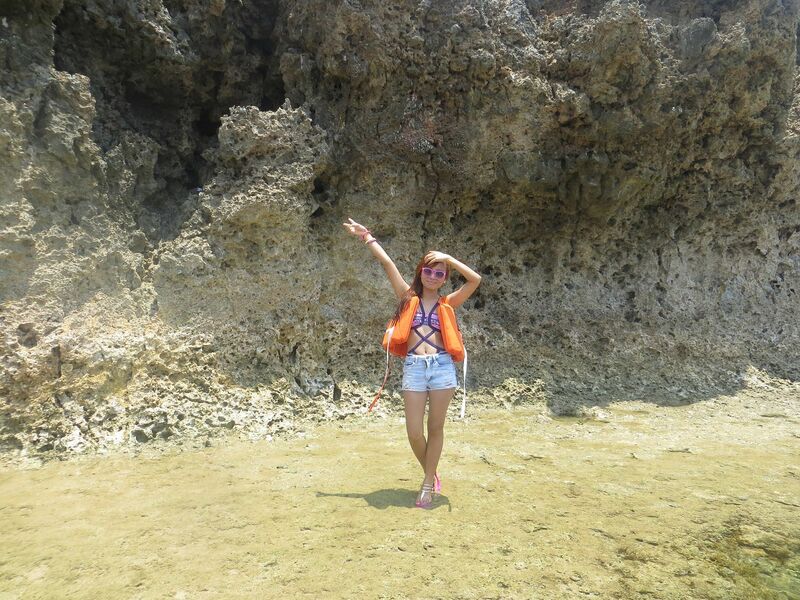 Anyway, one of the reasons why I enjoyed this Summer so much was because I went to a very nice beach in Pangasinan. Don't you just love going to places that aren't well-visited yet? 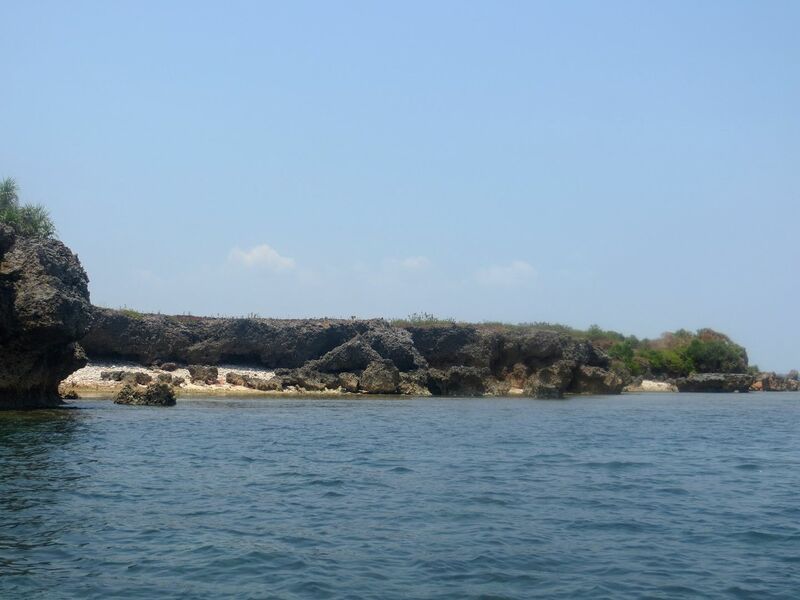 I got to enjoy Potipot Island in Zambales (around 8 years ago) when it wasn't known to many yet. 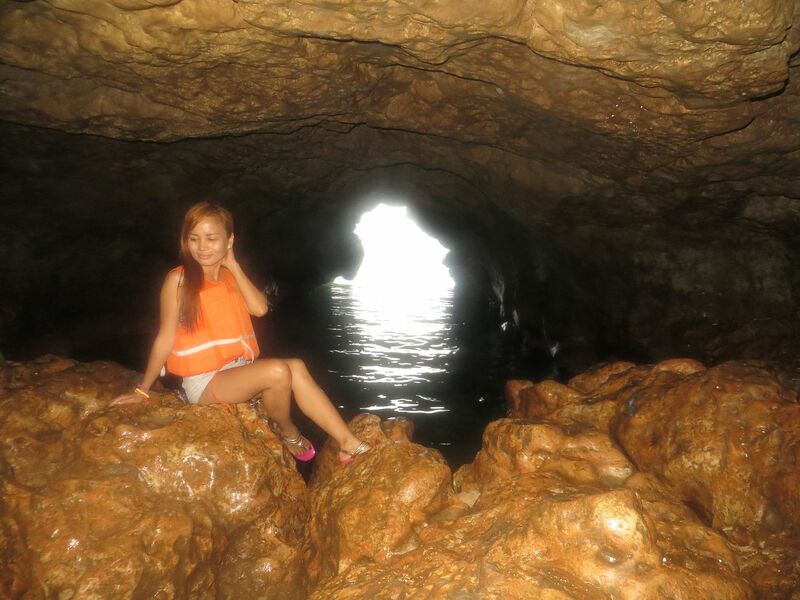 This time, I got to see the beauty of a small island in Pangasinan! My Grandmother's brother's family (second aunt's, uncle's and cousins) was planning a summer outing for their family. I'm quite close to them so they invited me to go with them. We were coming from Tarlac so I was expecting the trip would be shorter. We left Tarlac past 4 in the morning. I was looking forward to arriving at around 7 in the morning. But the trip was long! 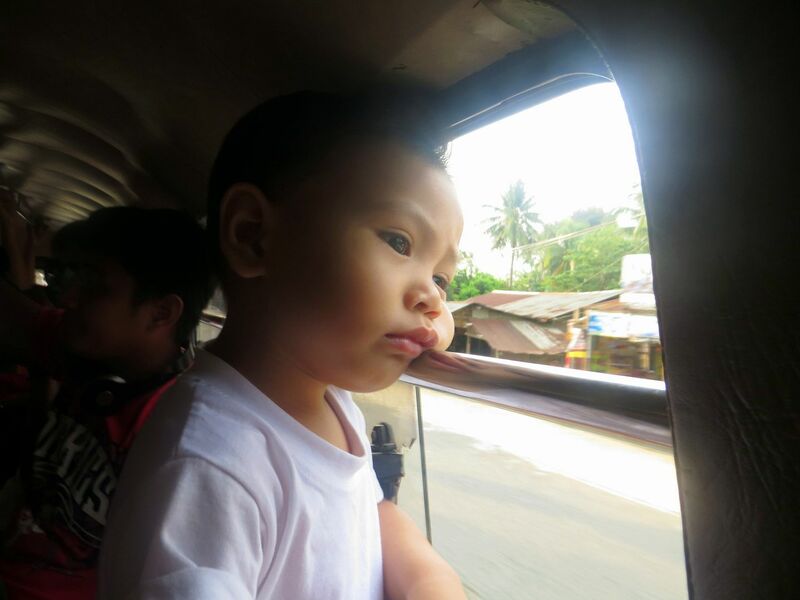 So, so long that even my cute nephew got tired and bored. From the main road, you'd have to turn right to reach the beach. We thought we were close to the place already but we still had to take the road for more than an hour! The road was crooked and narrow so driving through it was quite difficult. 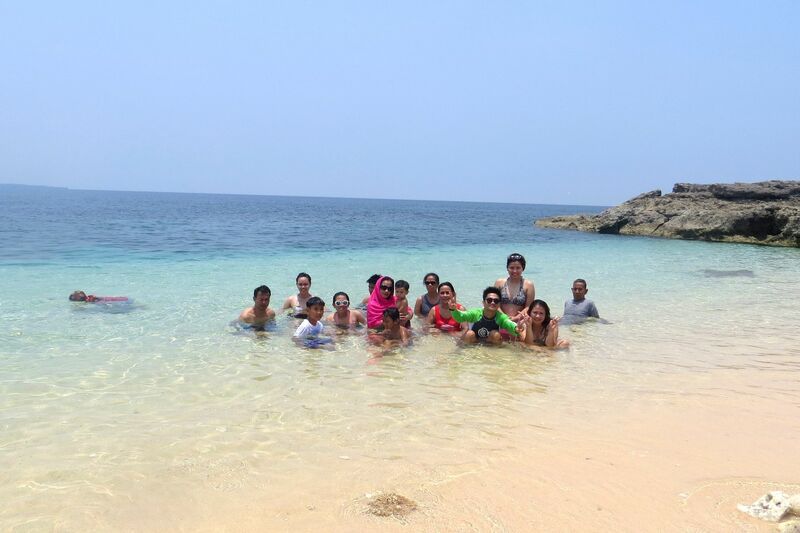 Finally, we reached the Tambobong Beach!! To be honest, most of us were disappointed when we got there. We got there at around 9:30 AM. 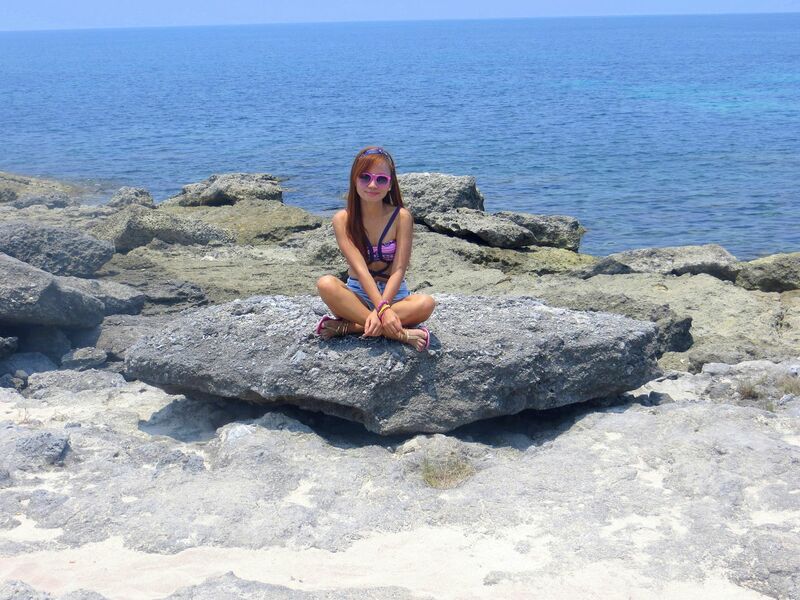 Yes, clear water and blue sky greeted us but those can also be found in Bolinao. 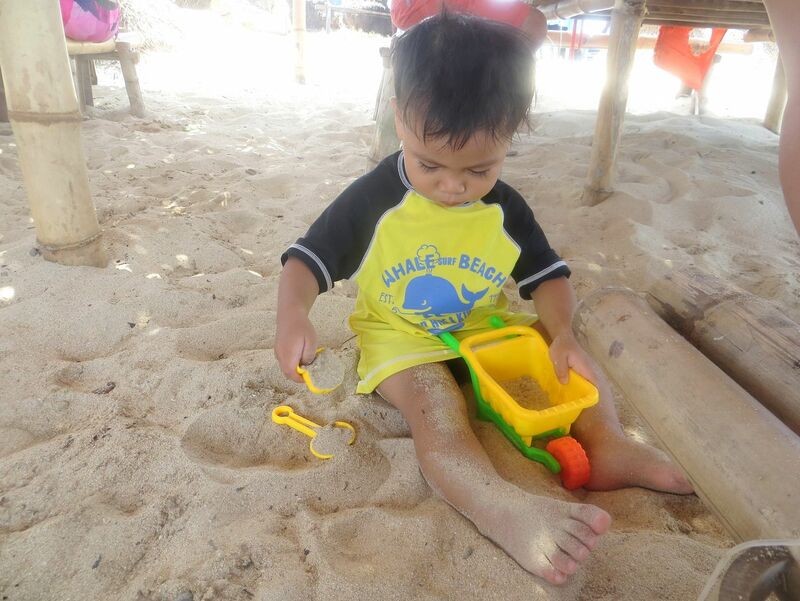 And Bolinao would have taken only 3 hours, as compared to travelling to Dasol for more than 5 hours. Anyway, we were already there and the place was pretty on it's own anyway, so we just tried to enjoy it! At around 11 in the morning, my cousin and my uncle rented 3 boats for us. I had no idea where we were going but just rode the boat anyway. hehe I just heard we were going to a certain island but I didn't pay much attention. The boat ride took about 10 to 15 minutes. 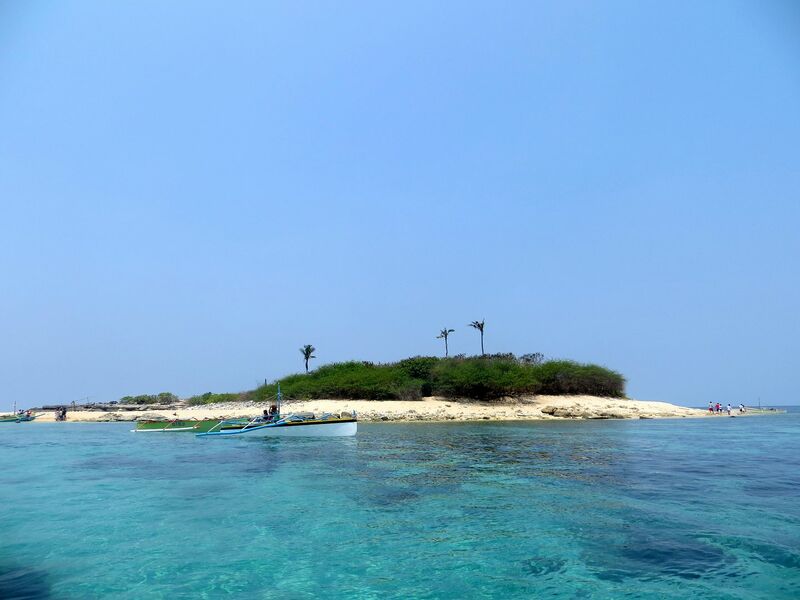 We then reached this island that they call Colibra Island. Oh, boy! The place was so beautiful. I feel like crying now that I'm talking about it. There are really so many wonderful places in my country and they are just waiting to be explored. 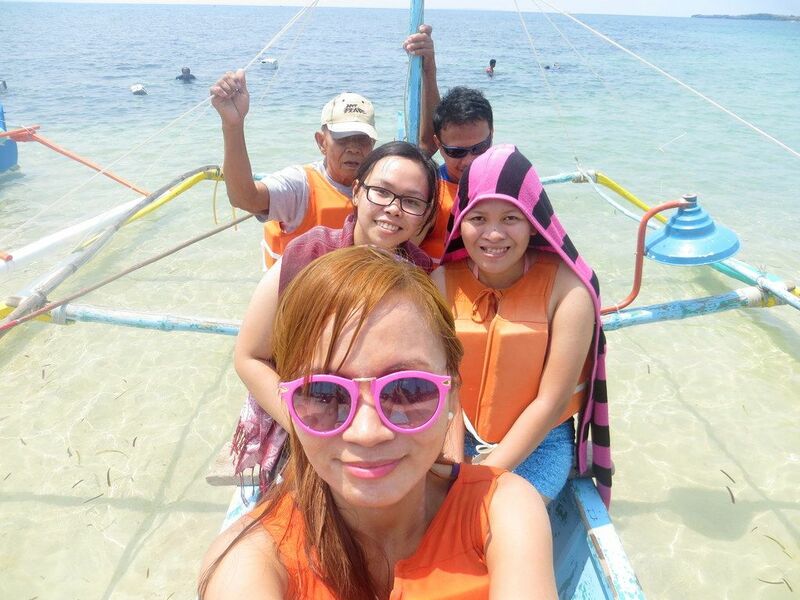 The water was crystal clear, the sand was white and fine and the island was small, just perfect for a mini getaway! There was a sandy part on the island and then, there was also a rocky part. The boat drivers will tell you they will leave you and will come back after an hour. 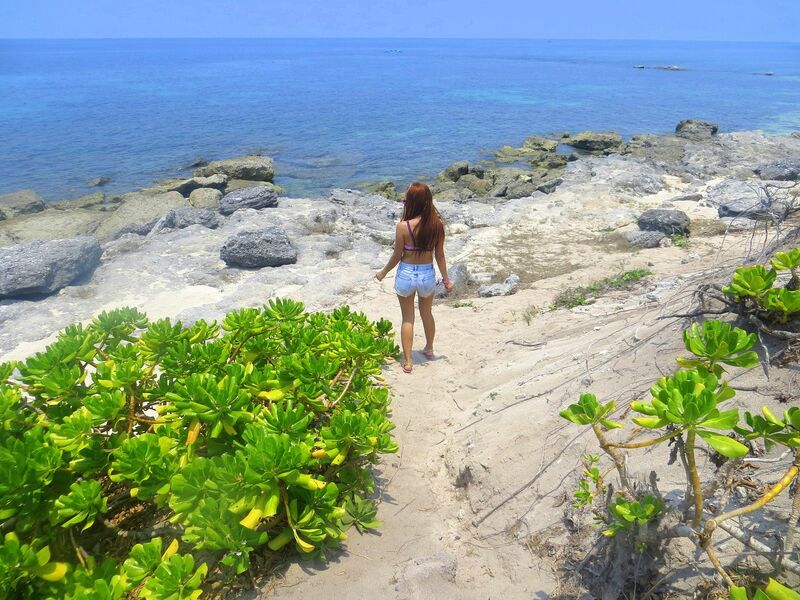 For me, though, 1 hour is not enough to fully enjoy Colibra Island. I regret that we only spent an hour there. Anyway, we were left there to enjoy, explore the island and take some photos. 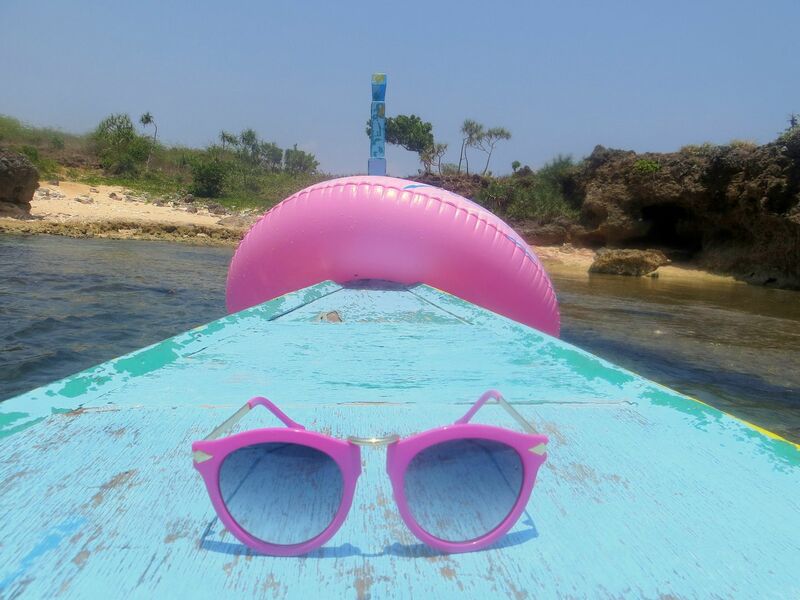 The sun was shining so bright but we all couldn't care less since it's not everyday that we have the energy to travel that far and to see an island as beautiful as Colibra. What's even more awesome was that there weren't many people so the beach almost became like a private area for us. Too bad, I forgot that I was a blogger and failed to take lots of photos and videos. hehe I enjoyed the place so much that I wasn't even able to take photos of just the place. But you can always use Google if you want to see more of Colibra Island. After an hour, we were picked up by our "boat service". I thought we were going back to the shore but I found out we were headed to yet another island. 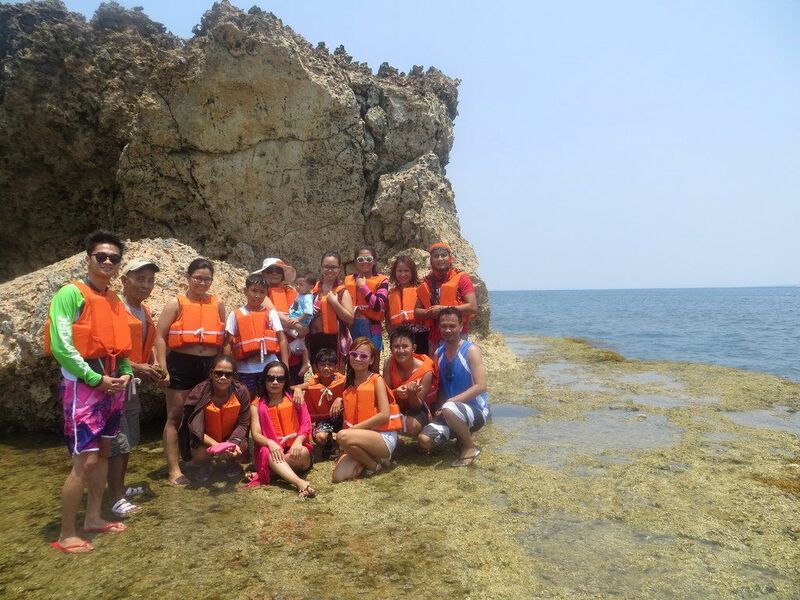 Anyway, we went to another island called Crocodile Island. Just like Colibra, the place was also special. However, the place is rocky so you may have to bring your slippers/foot wear with you. Luckily, I had mine on so I had no problem walking on the rocky and slippery shore. The outside, of course, was breath-taking .We didn't forget to take a group picture! We then went back to shore and swam a bit more. 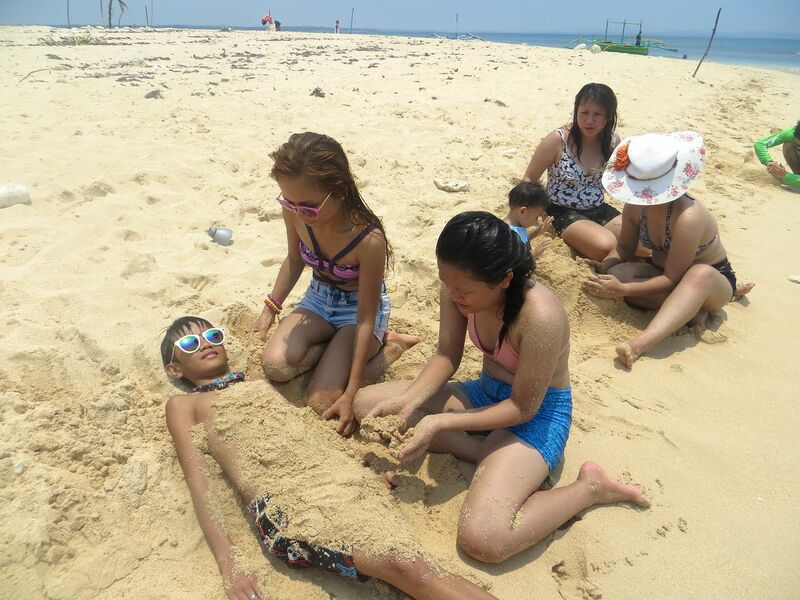 My cousins saw some jelly fish and star fish and caught them. After a while, they returned them in the water. Animals shouldn't be deprived from their habitat. We left Tambobong Beach at around 4:30 in the afternoon. After a fun day at the beach, we still had to travel back and endure yet another 5 hours in the vehicle. We arrived Tarlac at around 10 in the evening.